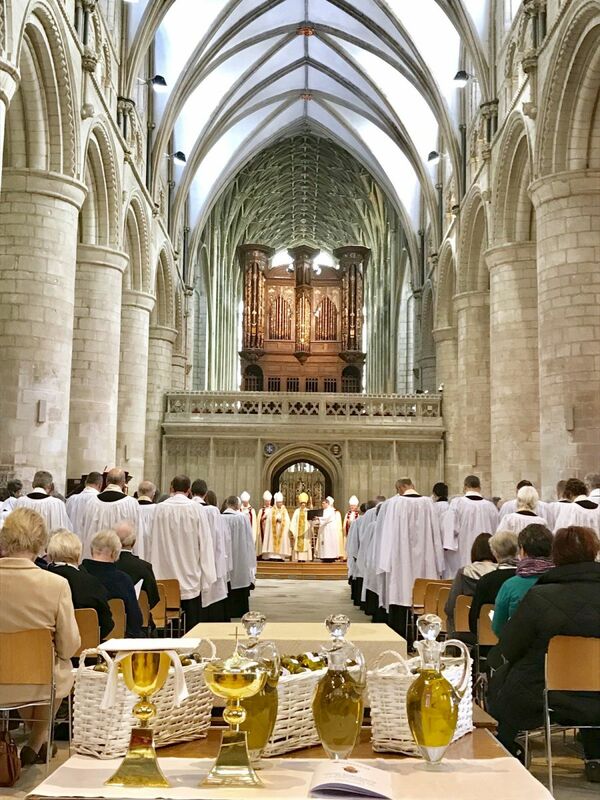 The Parish Giving Scheme (PGS) has been set up to help parishes in the Diocese of Gloucester best manage their regular donations. 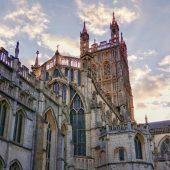 It is a centrally run professional donation system developed within the Diocese of Gloucester which seeks to provide an effective regular donation management system for our parishes. Donations can be made on a monthly, quarterly or annual basis by Direct Debit using a PGS gift form. Even though the donations are made to the PGS, donations are restricted to the parish chosen by the donor and can not be used elsewhere. The donation, including any Gift Aid, will be passed back to the parish of the donors choosing within ten days of collection. The main beneficiaries of this scheme are the recipient parishes; as it helps to take away a burden of administrative work from the parish volunteers; and the generous donors who benefit from a professional and flexible service. The (popular) option for the donors to commit in principle to increase their gift in line with inflation annually. 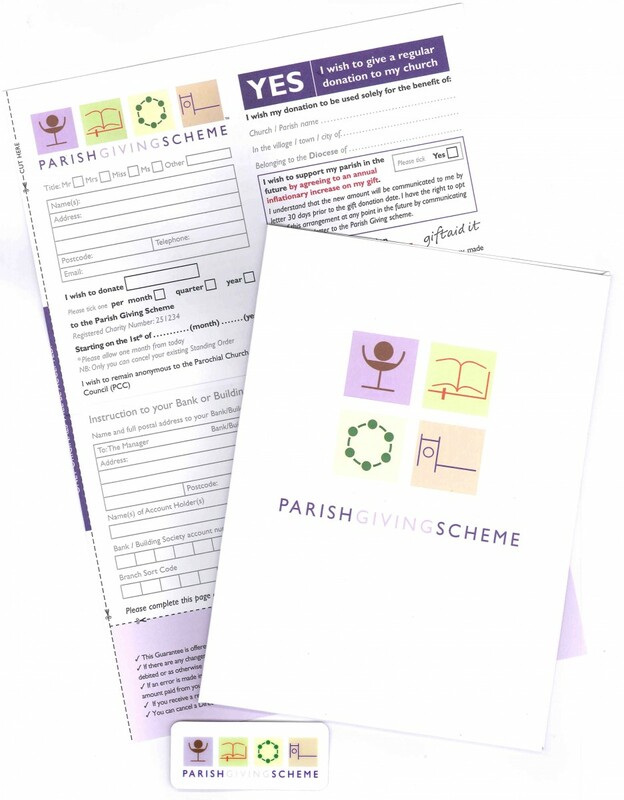 Static regular giving is a big concern for most parishes, if giving doesn’t keep inline with inflation, a parish can easily find a gap develop between income and expenditure. Once an individual signs up to the PGS they receive a letter confirming their details and welcoming them to the scheme. Donors who have requested to increase their giving annually inline with inflation will then receive a letter one month before the anniversary of their first gift informing them of their soon to be inflated amount (giving them the option to vary it at this point). By offering this scheme in a parish and through donors’ generous commitments, churches can be assured of a regular, tax efficient source of income which has the capacity to increase with the cost of living, yet involves virtually no administration. 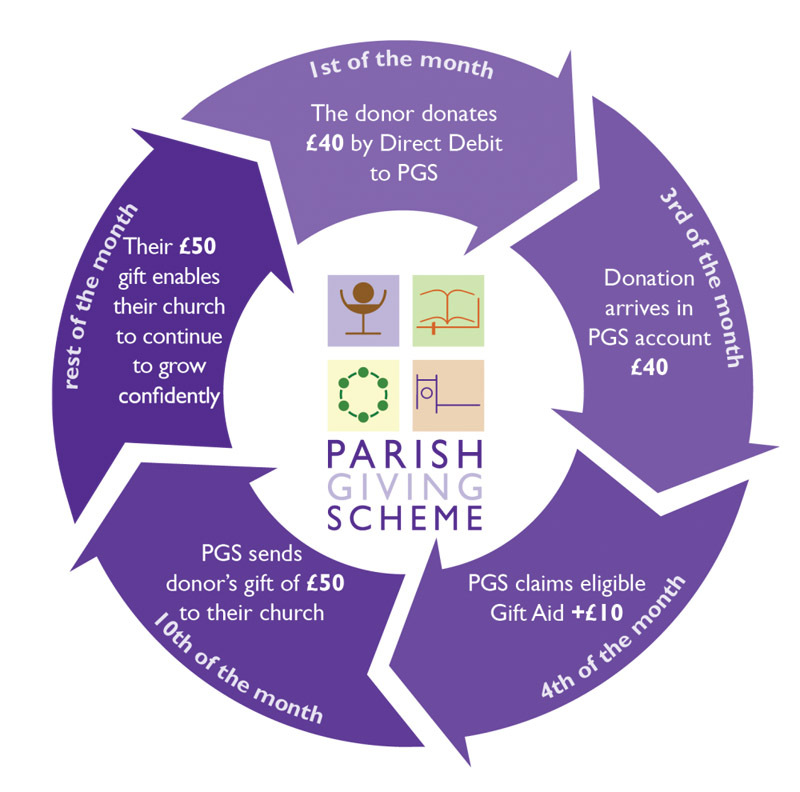 With the help of the Parish Giving Scheme (PGS), donors benefit from a system that is secure, confidential and easy to use, while supporting the Church today and for the future. It can sit alongside other ways to give e.g. envelopes/standing orders etc. 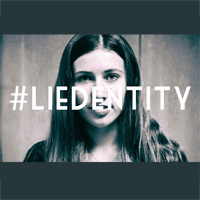 Donors can opt to remain anonymous to their parish an additional comfort feature for some. Direct Debit offers greater flexibility with regards to managing giving; increases and decreases can be made easily. The PGS is complimentary to any stewardship programme both at the point it is introduced and in subsequent years. The introduction of the PGS to a parish provides an excellent opportunity to talk openly and honestly about funding the Church and proportional giving. 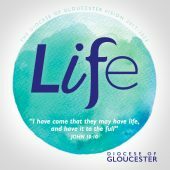 In the Diocese of Gloucester an introductory series of materials called “Giving for Life” have been produced which has been very well received by parishes and has enabled significant increases in giving levels.